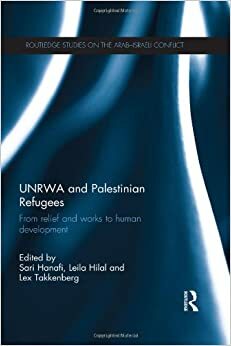 UNRWA and Palestinian Refugees: From Relief and Works to Human Development, edited by Sari Hanafi, Leila Hilal and Lex Takkenberg. London and New York: Routledge, 2014. xiv + 292 pages. Index to p. 303. $145.00 cloth.